At a time when there’s nary a quality Presidential candidate in sight, thank goodness there’s still some quality Blues acts! Straight Outta L.A., the Blind Lemon Peel All-Stars are here to save the day. Catch them live at the Pop-Up Blues Festival at Harvelle’s in Long Beach on Thursday, July 21, and also at Concerts In The Park in Manhattan Beach on Sunday, July 24. More at http://www.blindlemonpeel.com/. At a time when there’s nary a quality Presidential candidate in sight, thank goodness there’s still some quality Blues acts! Straight Outta L.A., the Blind Lemon Peel All-Stars are here to save the day. 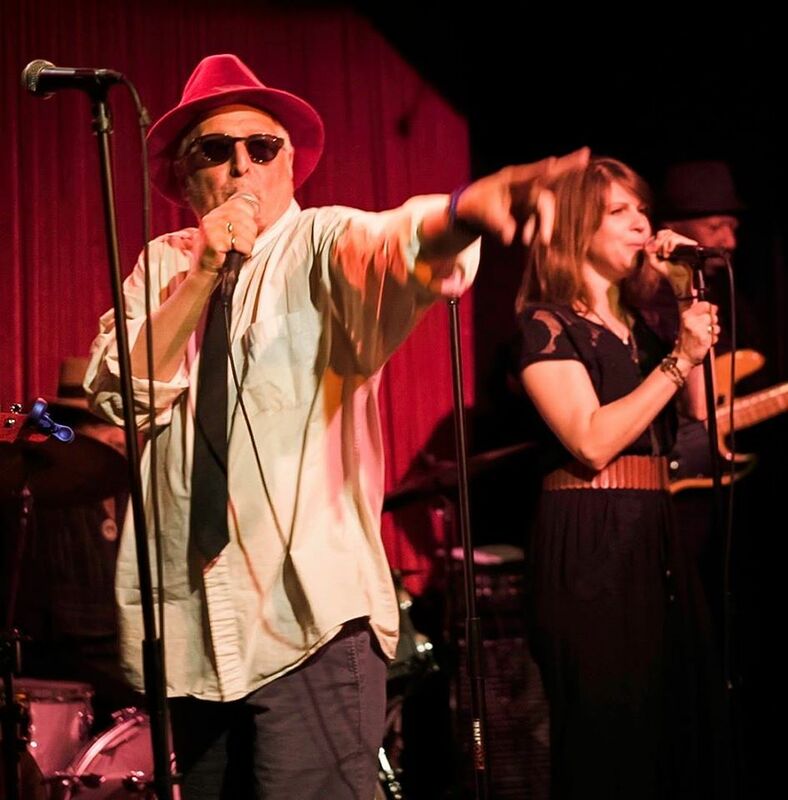 Catch them live at the Pop-Up Blues Festival at Harvelle’s, 201 E. Broadway in Long Beach, Thursday, July 21 at 7 pm (also appearing: New Blues Revolution, Betty Rose, Electric Fuzz, Shure Thing Band); and at Concerts In The Park, 1601 Manhattan Beach Blvd. (Polliwog Park), on Sunday, July 24 at 12:30 pm. Watch for a live review of Blind Lemon Peel All-Stars in the August issue of respected trade magazine Music Connection, and an interview with BLP front person David Hale in the August Orange County Blues Society newsletter. Shake Your Love Thang (official unofficial video) from Transverse Gallery on Vimeo. The official unofficial Blind Lemon Peel video for our semi-hit song for Shake Your Love Thang by David Dot Hale and Tim Arnold from our first EP. This is the original and the best version of this song. Big thanks to Michael Carey. Video credits Liam Walker Now and Pure Banter.